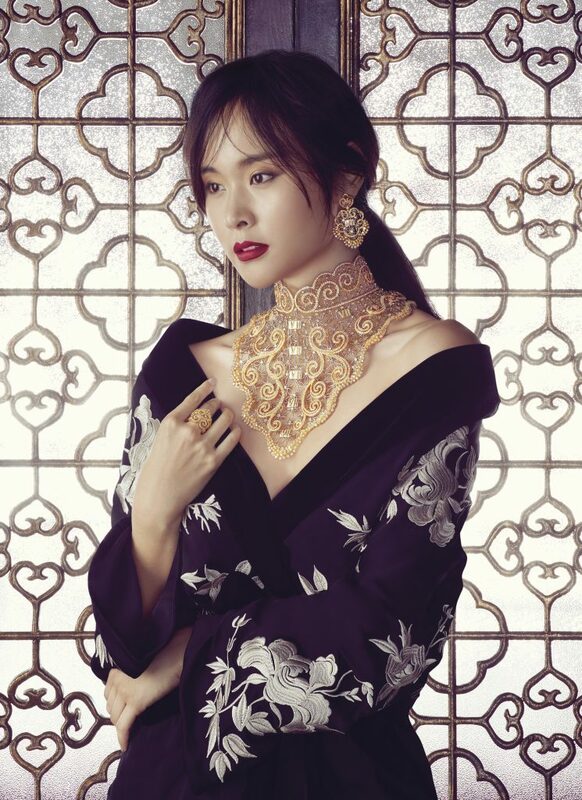 As with many founders of heritage businesses in Singapore, Poh Heng’s founder came to Singapore at 16 and later established the pioneer jewellery brand. Now into the third generation, Pamela Seow shares with us how the business will continue to innovate even in the face of technological advancements. In 1936, a young man of 16 left his home in China to come to Singapore, becoming an apprentice at his uncle’s goldsmith shop here. 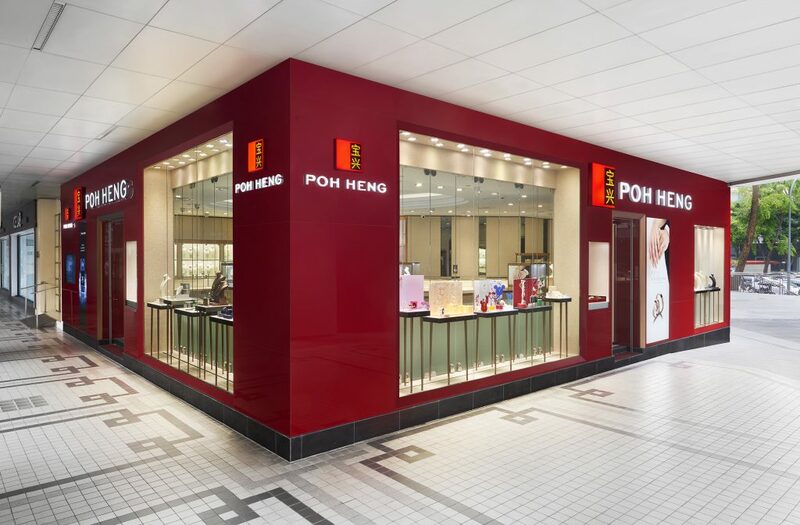 12 years later, Mr Chng Tok Ngam, together with his father-in-law, established Poh Heng Jewellery and opened its first store at 691 North Bridge Road. 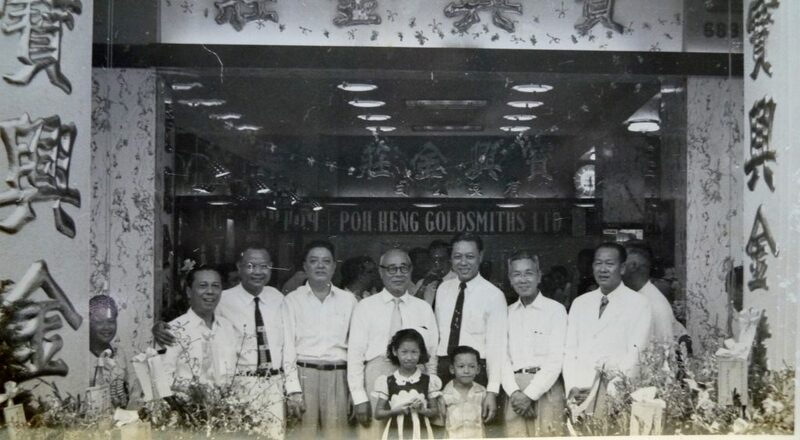 “Unfortunately, both the uncle’s goldsmith shop and Poh Heng’s original shop were demolished to make way for urban redevelopment in Singapore,” said Pamela Seow, grand-daughter of the late Mr Chng. The homegrown jewellery company celebrated its 70th anniversary last year, and we spoke to Pamela on how it has moulded itself into a trusted Singapore brand, and how it will continue to shine bright into the future. In its early days, the late Mr Chng worked with artists to conceptualise and sketch drafts of different designs before it went into production, where the final designs would be “artfully handcrafted into exquisite jewellery pieces by master craftsmen”. Jewellery-making was considered a skillset belonging to a niche group of highly-skilled craftsmen. 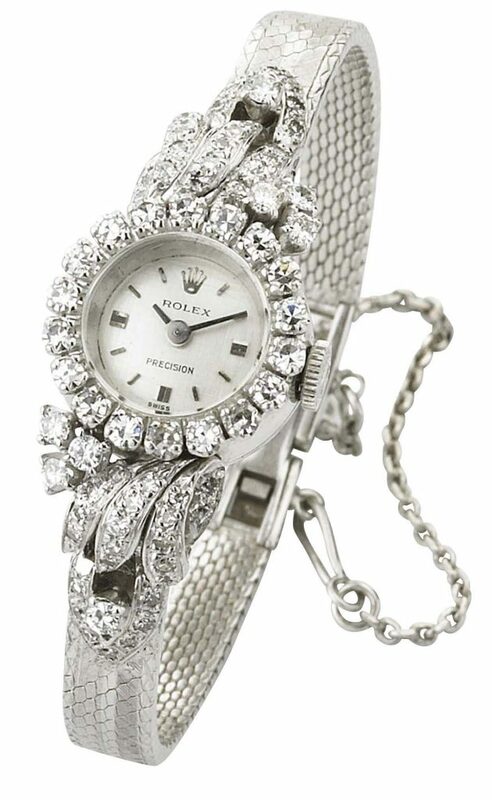 In the 1950s, after Poh Heng was founded, dual-function jewellery was a trend, Pamela shared. “Jewelleries then were considered as a status symbol for ornamental purposes as well as to serve various functions,” she explained. Scroll lockets were worn as a pendant to hold amulets within it, while a solid gold pen could conceal an ear pick. “Back then, jewellery [also] meant yellow gold, for it was as much an investment as an ornament,” Pamela said. At that time, people could tell a person’s social status by looking at their jewellery, as wealthy patrons would turn their gold jewellery into stylish accessories. 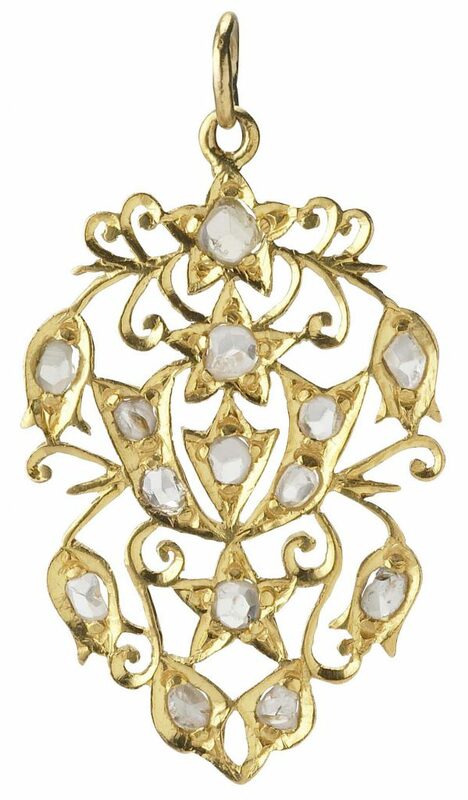 “Fashionable ladies of the era decorated their beautiful coiffeurs with intricate gold hair pins; Peranakan ladies wore brooches or kerosang made of gold and diamonds,” Pamela described. Jewellery design trends in the ’60s were colourful as precious and semi-precious stones such as studded jade, turquoise rubies, and alexandrites adorned precious metals. 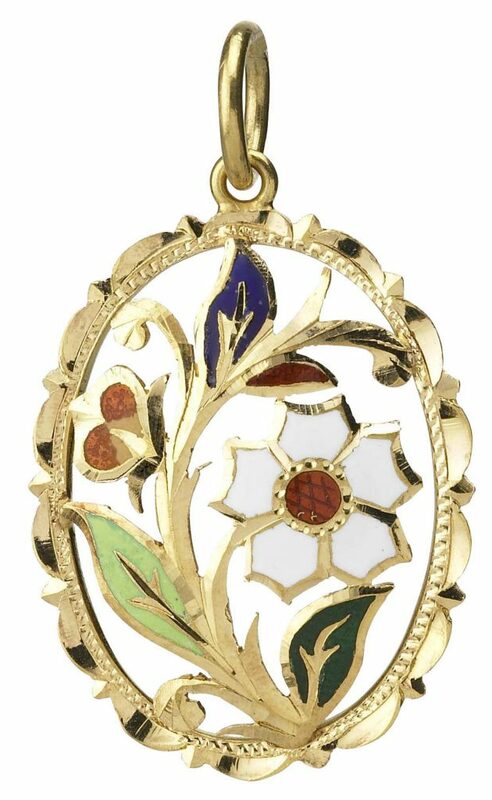 “Jewellery techniques started advancing in the 1970s, as machines added new symmetry and higher shine to ornaments,” Pamela said. The ’70s was described as an “adventurous and quirky” decade and lines and colours in jewellery reflected that. The theme in fashion in the 1980s was ‘power’, Pamela noted, and jewellery during the time was more elaborate and meticulously-crafted using bigger diamonds and plenty of gold as it made a comeback. 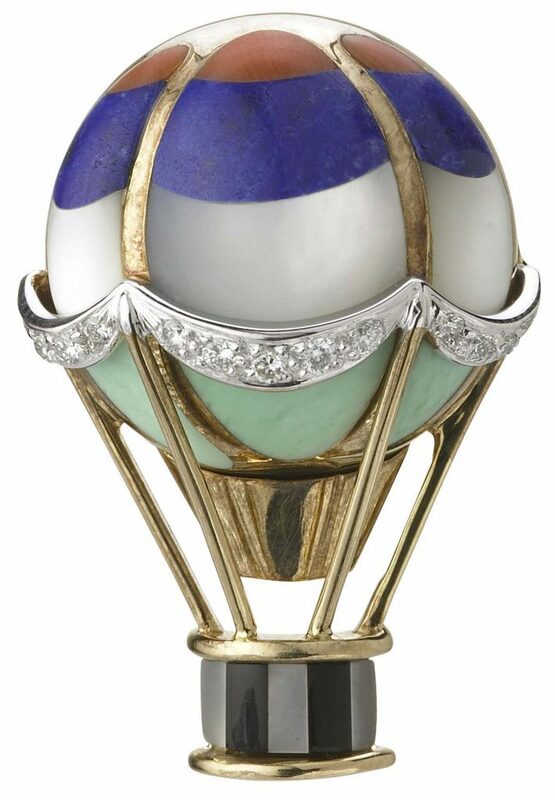 “As the world globalised beginning in the 1990s, jewellery designs started to take on an international look, with larger diamonds, finer gold, and designs inspired by the trend capitals of France, Italy, and Japan,” Pamela told us. Poh Heng has gone through all of these trends, continuing to be an industry leader that invests in research and development, and “translating the latest and upcoming trends into distinctive design”, the 36-year-old shared. Like many second- and third-generation business owners, Pamela grew up with the company as her mother used to bring her along to work. Pamela is now in her 11th year at Poh Heng and was the marketing and communications manager until she assumed the role of Assistant General Manager this year. Her mother is currently the Managing Director of Poh Heng since the passing of Mr Chng Seng Mok, Pamela’s uncle. Before she came onboard the family business, she worked in a marketing and communications role at an international bank. “I was asked to join Poh Heng by my uncle, then CEO, when I first left university,” she recounted. She said that throughout her career at the bank, her uncle had “repeatedly asked” her when she’d join Poh Heng. “After two years, I had a beer after work with my uncle who told me about what changes were going on in Poh Heng and I decided the time was right to move on and join Poh Heng,” she recalled. Since the inception of Poh Heng, her grandfather emphasised on this business philosophy: Trust is the key to success – and they’ve never lost sight of that, she told us. From customer service to employee relations, and ethical production of jewellery, we always strive to demonstrate trust in all our undertakings. “Despite the changes over the last 70 years, we have never once compromised on time-honoured traditions, beliefs, and values in the process of modernisation,” Pamela stated. 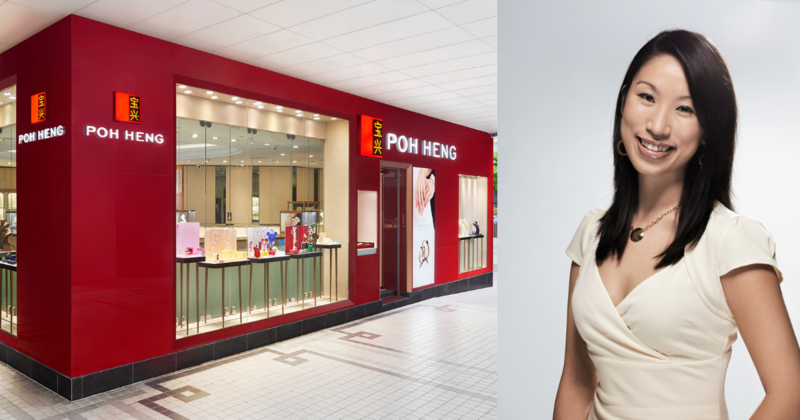 Poh Heng is also one of the local jewellers who volunteers in third-party gold assaying with the Singapore Assay Office (SAO) and diamond authentication with the Gemological Institute of America (GIA). With such a rich history and a longstanding presence in Singapore, we asked why was it still necessary for Poh Heng to continue to adapt to changes. Pamela shared that as consumers become increasingly “discerning” as globalisation continues to impact the market, the company “cannot afford to remain stagnant”. Some of their notable campaigns and collections they have launched includes the Poh Heng Disney Baby campaign, several Hello Kitty collections, and the Poh Heng Freestyle range of gold jewellery made for everyday wear. The evolution of jewellery designs over the past 70 years is a testament to Poh Heng’s continuous effort to innovate. They have grown from being recognised as a “heartland jeweller to a modern jeweller”, having only one main store then, to operating 14 boutiques across Singapore today. As manufacturing and jewellery design processes advance with technology, some aspects of jewellery production at Poh Heng still remain manual. Poh Heng works with a team of designers who sketch out design drafts manually before refining each draft with a design software. “In terms of manufacturing, there are some aspects of jewellery-making that Poh Heng believes no technology or machines can replace,” Pamela explained. Highly intricate designs still require the skilful hands of a master craftsman to perfect (the product) in the manufacturing process. She added that they have a team of in-house craftsmen who have been with the company for decades and also work with master craftsmen from Hong Kong and across Europe. Jewellery-making is now considered a dying art, according to Pamela, as highly-skilled jewellery craftsmen grow increasingly scarce in the industry. However, they’ll forge on despite these challenges. “As we continue to evolve over the years, so did our customers; they have grown with us, and their children too,” she shared. Through “offensive” product strategies over the past 10 years, Poh Heng has managed to expand their demographics range to reach the younger crowd, proving that they are committed to stay relevant in an ever-changing market landscape. 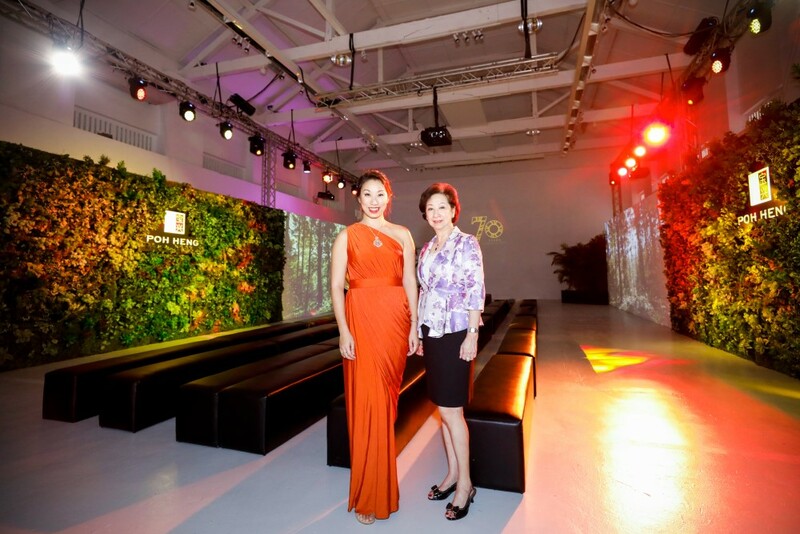 With that, Pamela promised that Poh Heng will remain attuned to the needs of customers in Singapore, offering trendy, innovative, and distinctive designs for the various age groups and important occasions and milestones in life.